For people with greasy hair dry shampoo can ensure at least one more day longer without the necessity of rewashing their hair. It can also be used when you need to raise your hair at their roots, add some volume or want to ease the brushing. Everyone expects something different from dry shampoo. What the two most popular brands, Batiste and Aussie, have to offer? Batiste is one of the first dry shampoos to show up on Polish shelves. The brand offers standard size dry shampoo in 200 ml containers. The greatest asset of those products is wide spectrum of scents, the brand delivers several different aromas, from oriental through flowery to refreshing. While searching the Internet you can find mostly positive opinions on Batiste’s dry shampoo. Women who tried those products, at first point out lovely, and what’s most important, lasting aroma. The amount of white powder remaining on hair is quite large, however, it is also pretty easy to brush it out. It is worth mentioning that among Batiste’s shampoos we can also find colouristic versions for brunettes and medium&brunette which aren’t so noticeable on darker hair, like it is with standard white powder. Last year Batiste’s dry shampoo was found the best cosmetic of the year and won an award in the Glamour Glammies plebiscite. Aussie offers product with smaller containers, because only 180 ml at higher price than their opponent. In their offer we can find only two aroma variants of Miracle Dry Shampoo, which doesn’t make them look good in comparison to Batiste’s dry shampoos. 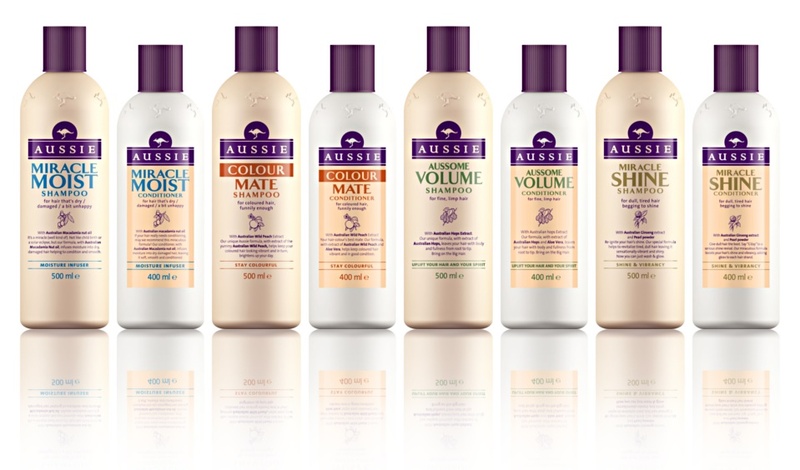 In opinion of people who bought Aussie’s products, dry shampoo to thin hair and coloured hair are no different from each other in their properties. 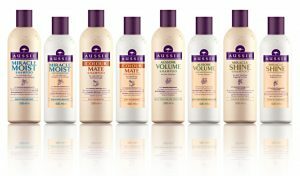 Aussie’s dry shampoo has a weaker effect, which makes it less efficient, because we have to use much more product to achieve desirable effect. 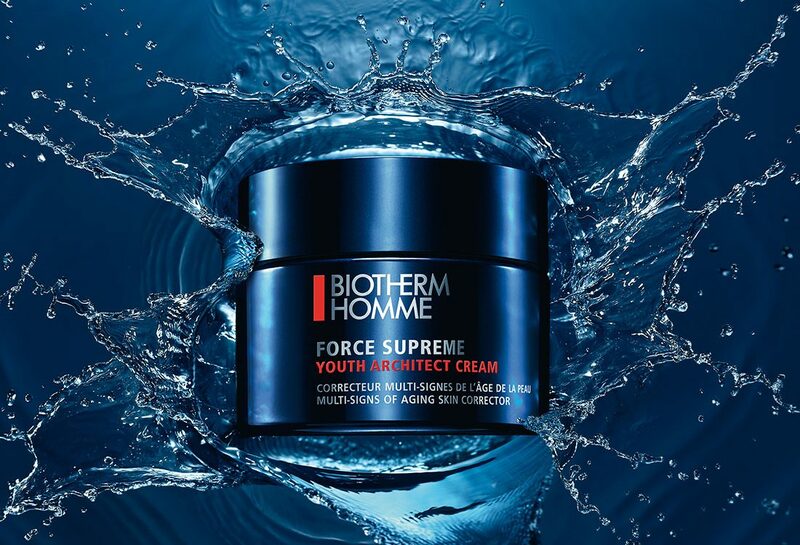 The amount of white powder remaining on hair is much smaller, which we can consider as big plus of this product. White coating appears on hair after few minutes from actual usage of the product, but we can brush it out as easily as Batiste’s shampoo. If we take in to account only the effect of dry shampoos then both brands did pretty well. Batiste as well as Aussie offer dry shampoos which are refreshing and lift the hair at their roots. Both brands offer product at similar size and price, however, when it comes to quality and capacity in relation to the price then Batiste appears as much more beneficial. Usage of one or another creates no bigger problems. However, Batiste has much more scents options to offer and has much better opinions.